Did you get a genetic test for Christmas? These tests are becoming more and more popular as many people are curious to know how their genes influence their health. It is important to be wary of how you respond to the results of these tests because the research regarding it is not as clear-cut as many of these companies make you believe. The tests also do not take into account your environment, which can often have just as strong of an impact on your health. 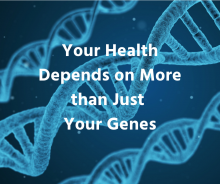 Researchers at Stanford University recently conducted a study genotyping over 200 individuals for their genetic risk. They randomly assigned individuals to groups telling them they had “high risk” or “protective” genes related to overeating and exercise endurance. They found that after telling the individuals their purported risk, their bodies started to respond accordingly. What they told the individual had a greater impact than what their genetic testing actually showed. 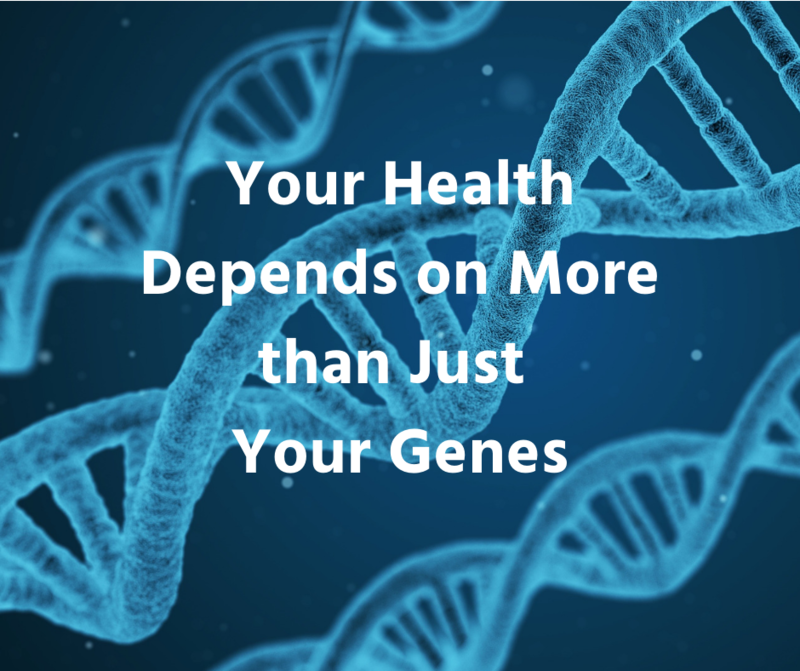 Your genes alone can’t tell the whole story when it comes to your health—so it is important to take these results with a grain of salt!